Security Access Control - Advance Communications & Consulting, Inc. The limitations of the common lock and key are overcome with Access Control. A building or facility can manage who, where and when a person is authorized to access an area with a computer management system of a credential-based admission. 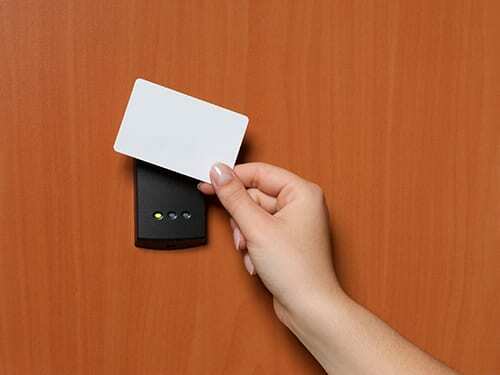 Admission is granted with a card key, fingerprint or facial recognition. The lost, stolen or unauthorized transfer of a key is a thing of the past. Whether you are considering a conversion from mechanical key entry system to an access control system or needing to upgrade your current access control system, call on Advance Communications & Consulting, Inc. Our team of experienced technicians can recommend, design and install a solution. 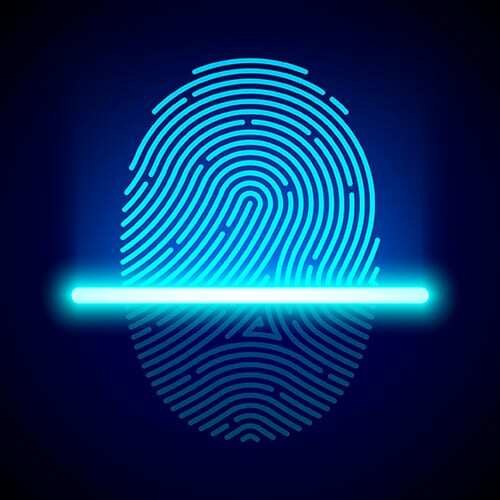 Call us today to find out more about Access Control and Biometric Authentication! 8803 Swigert Ct., Ste. A.